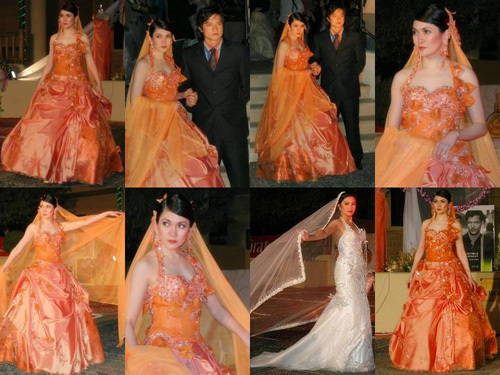 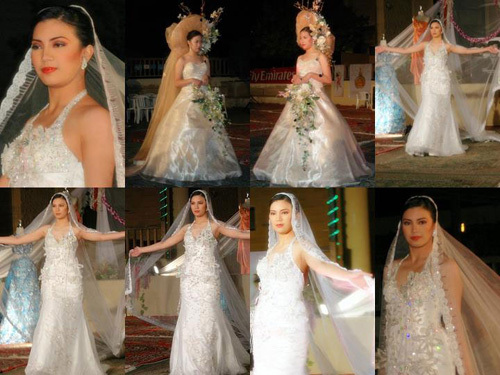 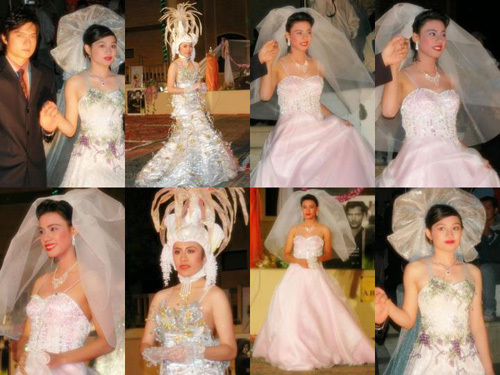 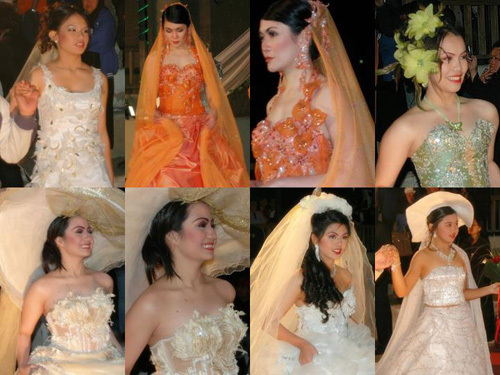 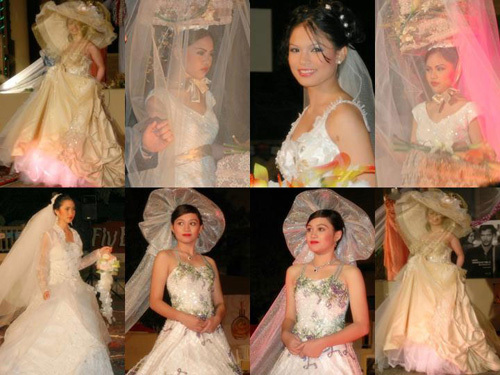 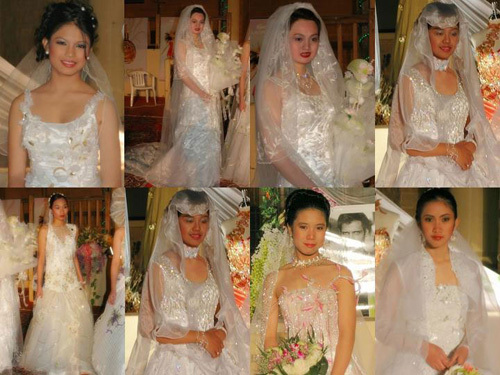 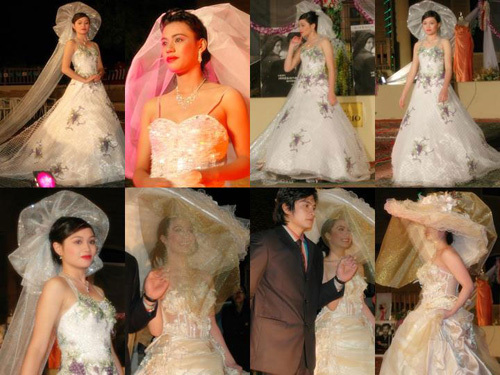 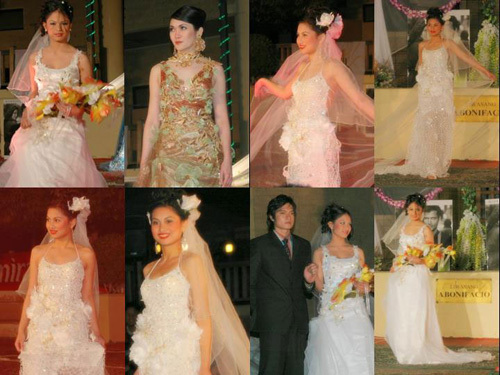 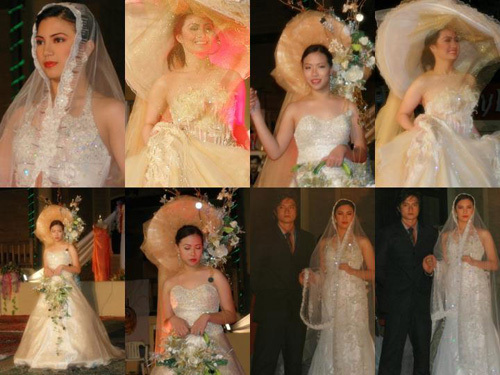 FACES (Filipino Artists for Cultural Entertainment and Services) together with RiFFDA (Riyadh Filipino Fashion Designers Association) held the annual bridal gowns fashion show at the Philippine Embassy in Riyadh on 20th January 2006. 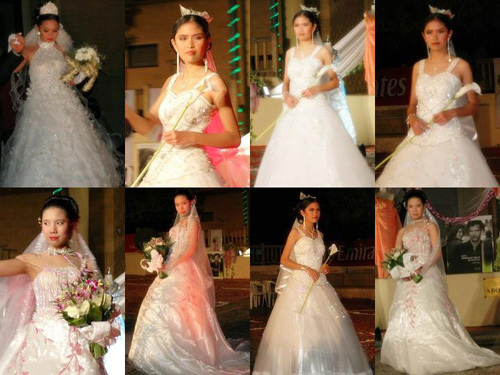 The bridal gowns presented are original creations of members of RiFFDA and the models are from different Philippine International School in Riyadh, Saudi Arabia. 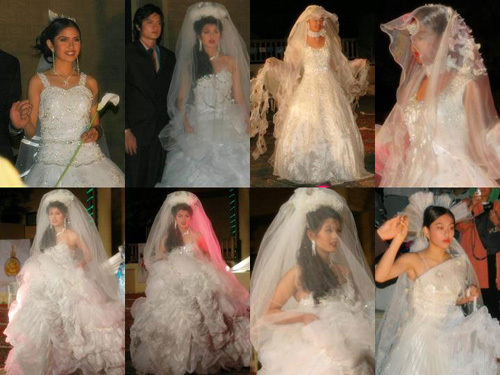 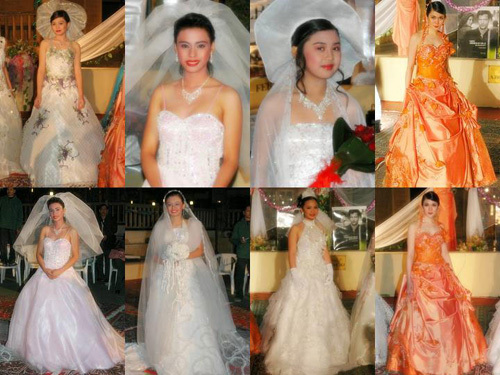 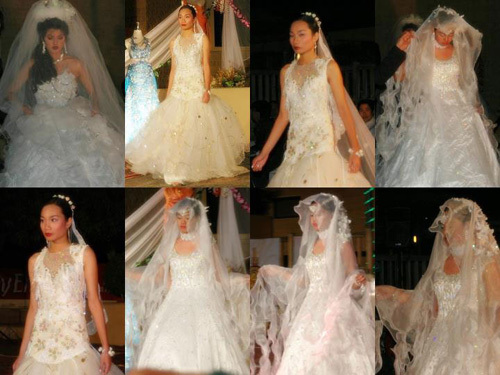 We call it “Kasal-Kasalan 2006” or mock-wedding because all of our models are high school students from 1st year to 4th year. 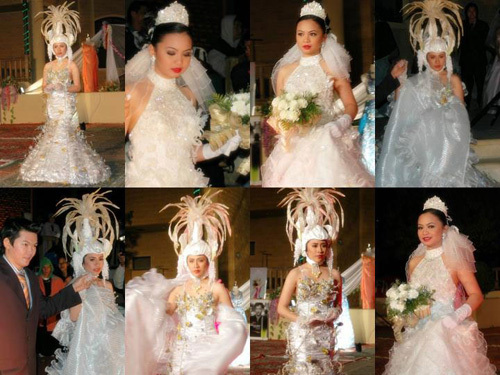 This is the 2nd year that we present this event.